These arrived in a set of D'Addario Prelude viola strings I just bought. Had never seen them before. I may have to fit them and see what they do to the sound. Could be interesting. 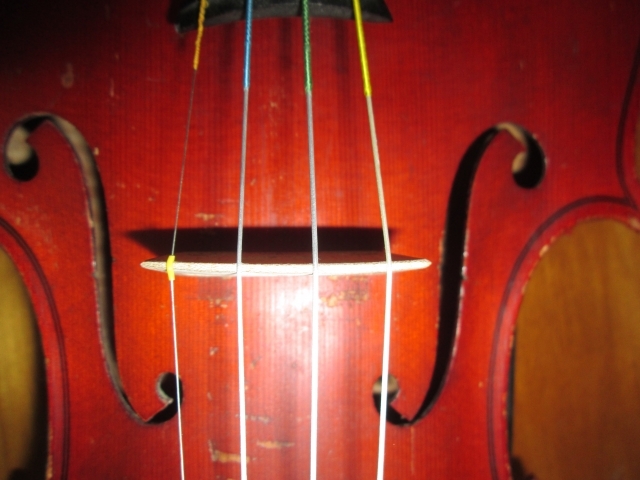 If anyone is interested it turns out that some strings come with a "doughnut" (a small rubber ring). It is placed under the string where it crosses the bridge, this is a tone filter and filters out the 'twang' that some thin steel strings have. This ring needs to go on as you are putting tension on the string. I have never seen these black rings. 🙂 "I learn something new every day." IMAO, they are worthless and should just be tossed but you never know if one of you might find them useful. Their intent is to keep the open string from ringing when a player is bothered by that. I've never experienced that and feel that all the notes are affected by those filters. Their intent is to keep the open string from ringing when a player is bothered by that. 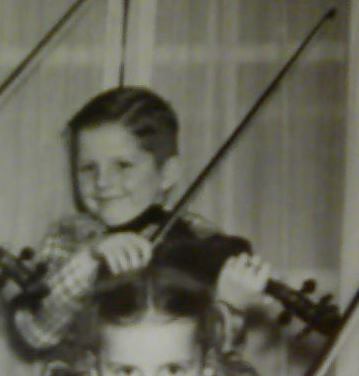 I thought open strings ringing sympathetically was supposed to be a good thing. I use it as a reference for intonation so that I don't need the tuner in practice. I wonder why some wouldn't like it. 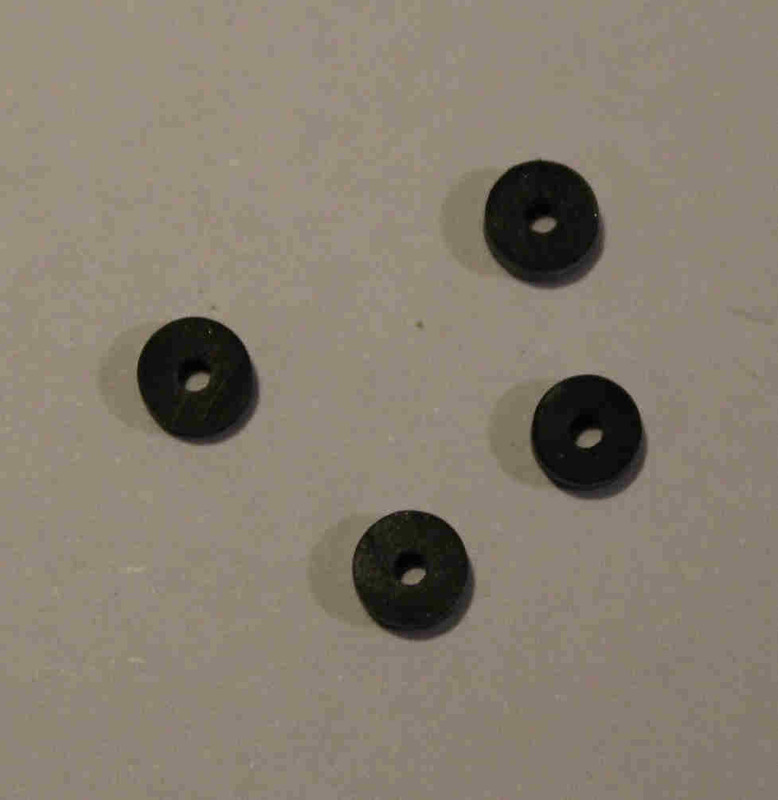 I thought they were little rubber washers for repairing a kitchen faucet that drips. I have something similar on the E string. I was told it was so that string would not slice through the bridge!! That is different Schaick. Yes, that keeps the string from slicing through the bridge, though I feel it dampens as well.